Appleosophy is proud to announce that Appleosophy Today: Season 2 has commenced today. The daily news and rumors show is now available primarily on Apple Podcasts. However, the show is also available on Google Play Music and other podcast services. You can expect new episodes every Monday through Friday. Ensure you have subscribed on your favorite platform to ensure you don’t miss out on all the latest Apple news, rumors and more from Appleosophy.  Appleosophy Today will be expanding to more podcast providers and services throughout the rest of the year. If you have any questions about Appleosophy Today: Season 2 or anything else, please contact us here.